That's good you pray for others. 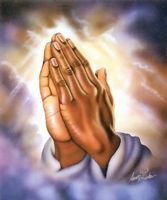 I sincerely hope God hears your pray and helps you, your friend and your family. May God bless you!